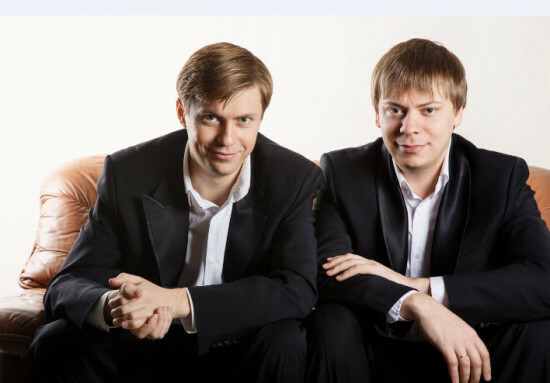 The brothers’ first performance took place on October 16th at the Silk Purse Arts Centre in West Vancouver where they performed on a Mason & Hamlin Concert Grand. In addition to the brotherly duo offerin gperformances throughout the Lower Mainland in teh coming weeks, Dr. Saratovsky will also host a solo recital on Friday, November 14th at 7:30 pm. The concert is set to take place at West Point Grey United Church (4595 West 8th Ave). You can purchase tickets for the event here: http://www.brownpapertickets.com/event/729782. 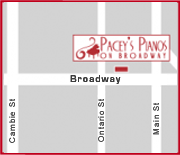 Dr. Saratovsky has won numerous international piano competitions, including First Place at the Porto International Piano Competition (1999), Second Prize at the Eckhardt-Gramatté National Competition (2004), and Second Place at the Missouri Southern International Piano Competition (2006). He has played with various orchestras throughout the world including the Portugal National Orchestra, Winnipeg Symphony Orchestra, Symphony Nova Scotia as well as the State Symphony Orchestra of Karelia in his home country of Russia. In addition to performing, Dr. Saratovsky is also in demand as a guest clinician and jury member of international competitions and festivals. Following the completion of his doctoral studies, he has continued his scholarly research activities through journal publications and participation in international conferences.